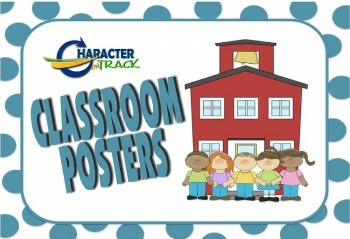 Check here for new classroom character education projects & activities. Character on Track assemblies enforcing the Five Marks of Character; Trustworthiness, Respect, Accountability, Citizenship and Kindness. We invite you to review these video clips for use in your classroom to engage your students in discussion about good character. If you would like to schedule a couple of the” Athletes of Character” to show a clip and have discussion with the class, please contact Sioux Empire Character Counts at secc@charactercountsse.org. why respecting others is important. the difference between “telling” and “tattling”. celebration of life over limitations. The Sioux Empire Character Counts Coalition is based on the establishment of a community-based coalition involving schools and other youth/family organizations committed to a long term character education program using the established curriculum and resources with a foundation in the Six Pillars of Character as established by the Josephson Institute: Trustworthiness, Respect, Responsibility, Fairness, Caring and Citizenship. Character Education is a movement to create schools and communities that foster ethical, responsible and caring young people by modeling and teaching good character through an emphasis on some universal values. It is not a quick fix. It must provide long-term solutions that address moral, ethical and academic issues key to the success of our society and key to the quality and safety of our communities and schools. It is our goal to extend more extensive character education within our schools to increase the exposure to students to Sioux Empire Character Counts activities and values. 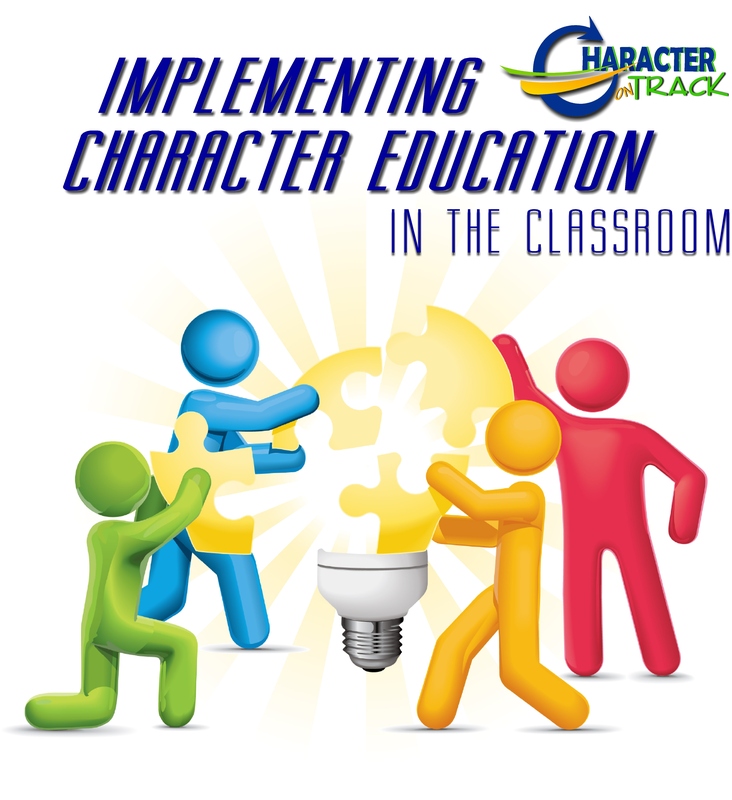 To reinforce the teaching of the Six Pillars of Character, we have developed and made available several resources including school assemblies, team building activities, carnival games, story and puppet show staring our mascot CATT (Character All the Time), trading cards, coloring books, posters, book marks, recognition awards, and a vastly improved website/recourse library. We offer all of this at little or no cost, to them.